North Charleston is the third-largest city in the U.S. state of South Carolina, with incorporated areas in Berkeley, Charleston, and Dorchester counties. 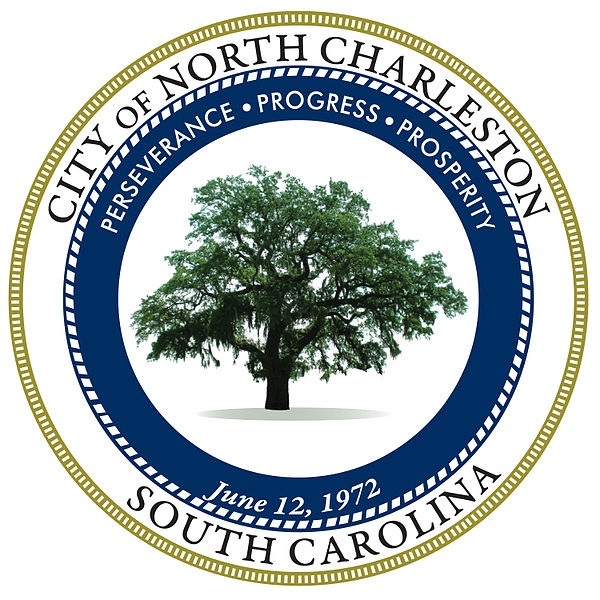 On June 12, 1972, the city of North Charleston incorporated and was the ninth-largest city in South Carolina. As of the 2010 Census, North Charleston had a population of 97,471, growing to an estimated population of 108,304 in 2015, and with a current area of more than 76.6 square miles (198.5 km2). As defined by the U.S. Office of Management and Budget, for use by the U.S. Census Bureau and other U.S. Government agencies for statistical purposes only, North Charleston is included within the Charleston–North Charleston–Summerville metropolitan area and the Charleston-North Charleston urban area. North Charleston is one of the state's major industrial centers and is the state's top city in gross retail sales.